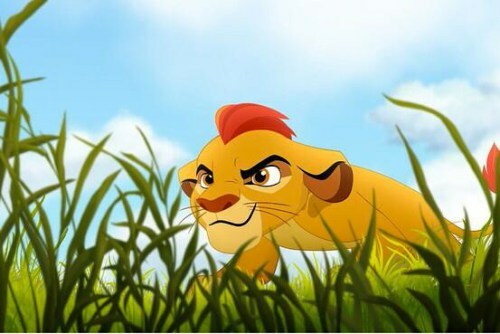 TLK spin off "The Lion Guard". A cub named Kion, second born cub to Simba and Nala. Wallpaper and background images in the The Lion King 2:Simba's Pride club tagged: photo the lion king disney spin off kion tlg.